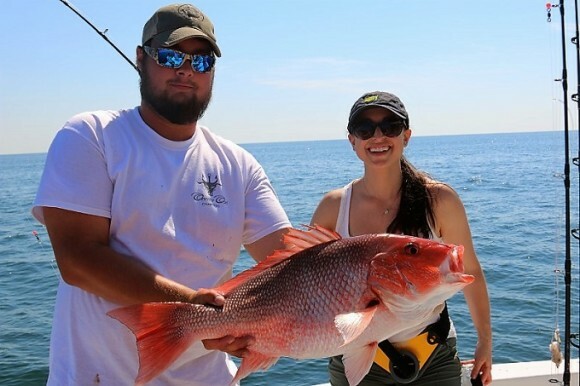 Intercoastal Safaris offers duck and hog hunting, inshore and offshore fishing, bow fishing and flounder gigging. Ask about our all-inclusive packages which include transportation, lodging, meals and more perfect for bachelor and bachelorette parties. Inquire about our angling school to help perfect your fishing know-how. We make sure our guides and vendors provide our customers with exceptional professionalism, customer service, communication and promptness. You will come for the adventure and leave as our friend. Book your next hunting or fishing trip with us today.